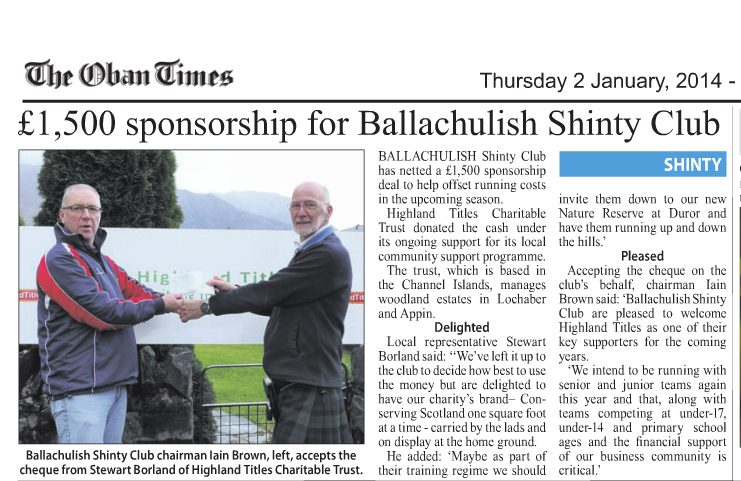 Over the years, Highland Titles has received a lot of coverage of the conservation work we undertake. We are proud of the work we do, as well as the global community of supporters we have beside us promoting and celebrating the preservation of the beauty of the Scottish Highlands. Our cause has struck a chord with many people around the world, who may have ancestry here themselves, or like many, fell in love with Scotland after a trip. 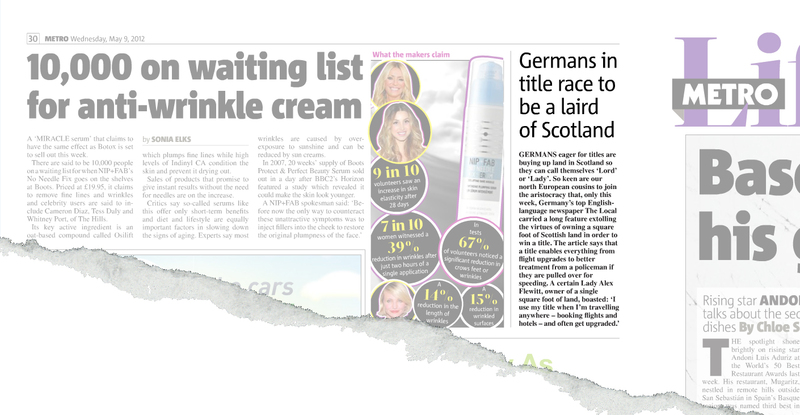 Trust Pilot: Thousands of reports from Highland Titles’ customers. Trustpilot is an open community-based platform for sharing real reviews of shopping experiences online. Authentic reviews from actual customers are the best reflection of a company’s service, and the Trust Pilot community work hard to ensure that reviews are accurate.